WHAT ARE YOU LOOKING FOR IN A PRINTING PARTNER? COLOR THAT EXPLODES OFF THE PAGE! 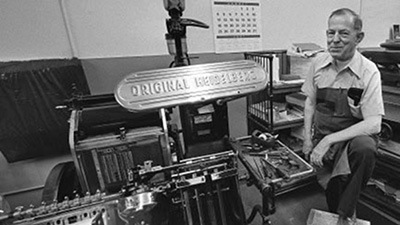 Accuform Printing and Graphics, incorporated in 1969, is an industry leading, family-owned business in the Metropolitan Detroit area. 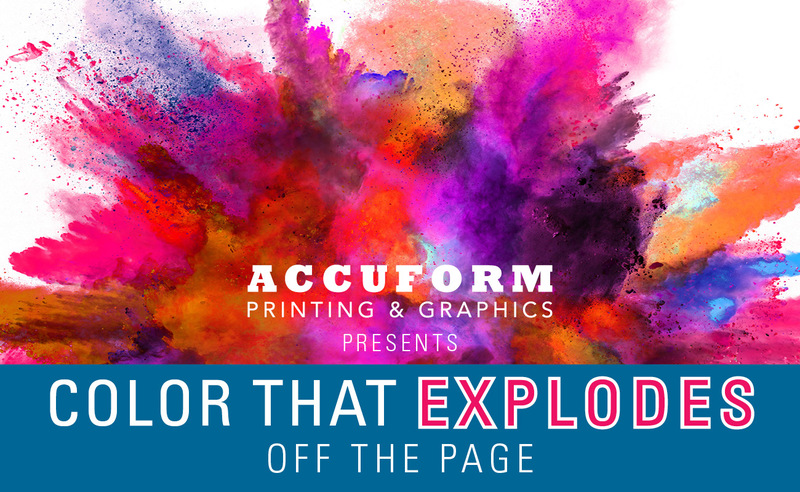 Over the years, Accuform has developed an impeccable reputation in the business community, and we are ready to be your printing partner. In today’s ecomony there are thousands of printing companies that are promising fast turn around and cheap prices. What ever happened to making a quality product and offering great customer service? So many online printing companies and local printers have no problem taking your money and your design and printing a poor quality product. Accuform is different. Accuform is your local printer that prints everything locally. 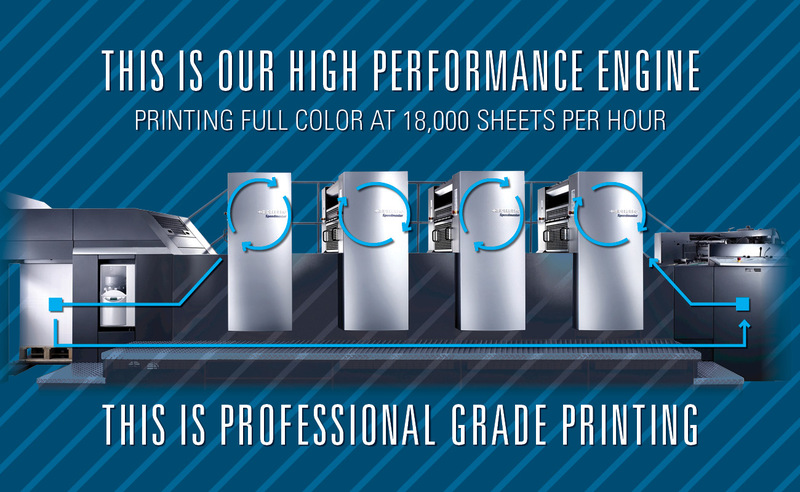 We combine the latest printing technologies with a drive to produce quality work that meets and exceeds the needs of our clients. Our talented workforce takes pride in what they do and understands how to surpass customer’s expectations. 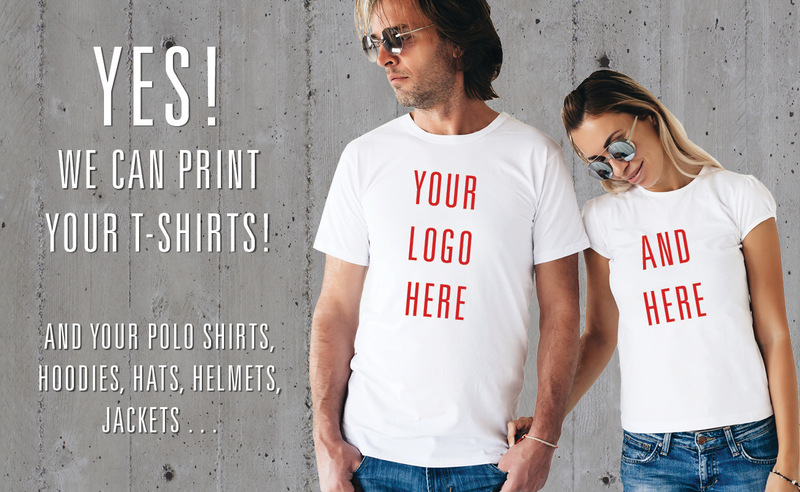 We are experts at printing and marketing and we can help you find the best way to get your project printed and to help you get your message out. 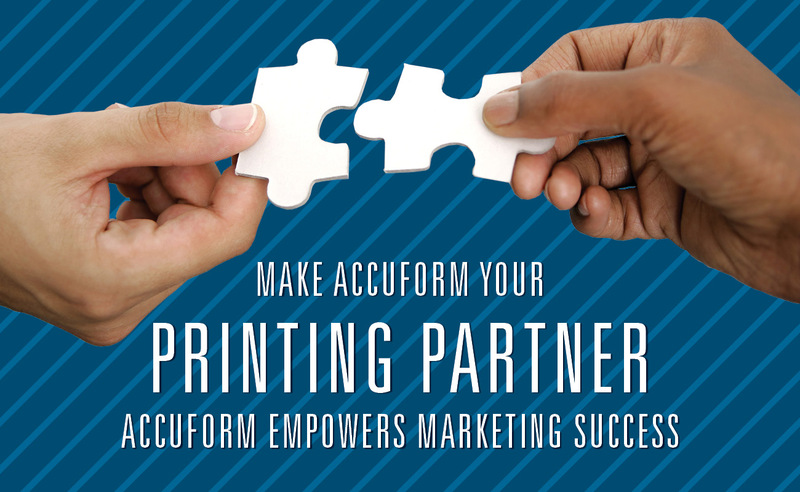 Accuform has the capacity to provide a broad spectrum of business and printing solutions, which is evident by our clients, who range from Fortune 500 companies to small businesses and individuals. We're a full service marketing and print communications company with uncommon flexibility to do as little or as much as you need. We team with companies large and small to find surprising ways to bring their biggest business and communications challenges down to size. 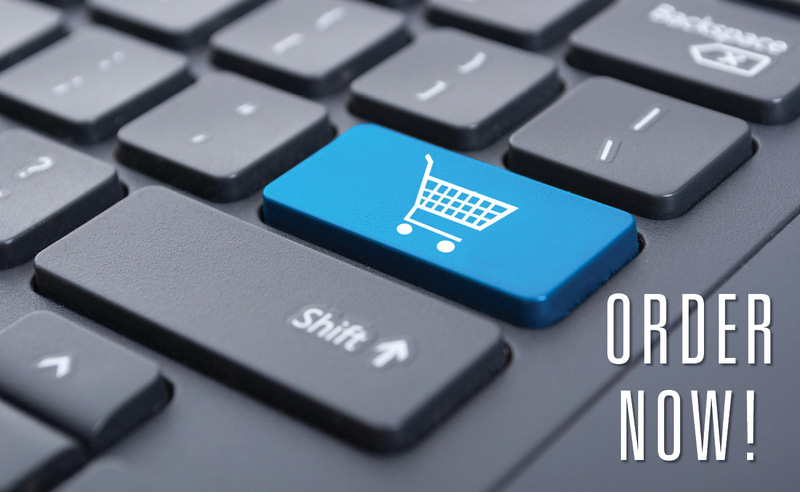 Now is the time, make Accuform Printing YOUR printing partner. 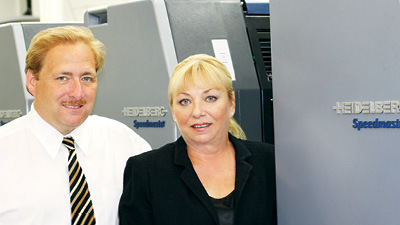 Greg Konczal and Gail Johnson continue to operate the business their father started over 50 years ago. IT'S A PROVEN FACT THAT WE CAN PROVIDE IT ALL. Copyright 2018 Accuform Printing & Graphics, Inc.